Plumber in Two Rocks - Grease and fat causing a blockage? Grease and fat can build up and solidify in kitchen sink pipes and eventually cause a blockage. I carry all the machines and equipment required to clear drains. If your kitchen sink starts to drain slowly give me a call and I will get it running again! 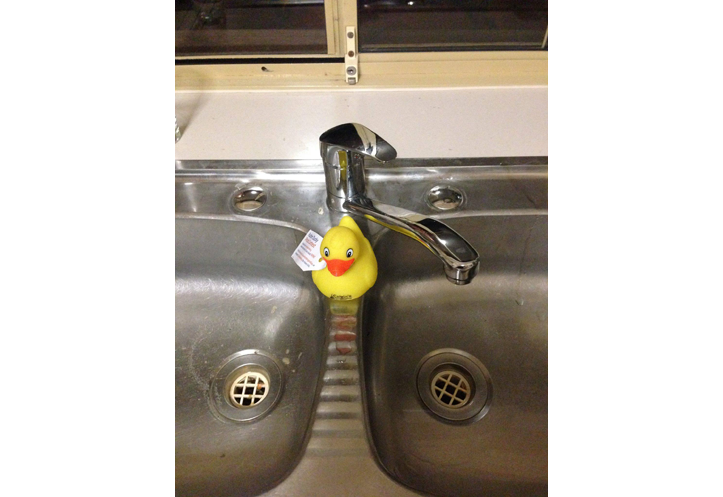 If you need a plumber in Two Rocks – Call me at Calvin’s Plumbing and Gas on 0411 358 890.